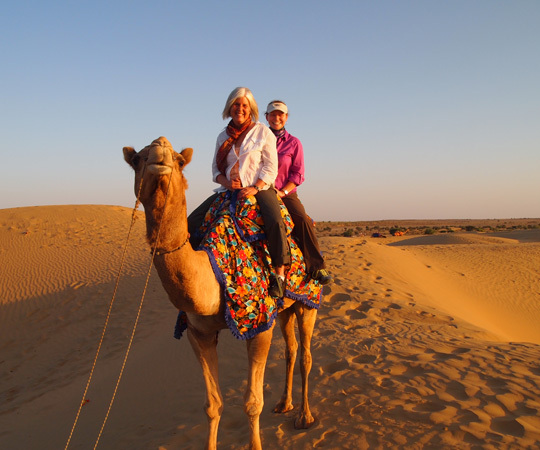 Camel Safari is one of the most popular attractions here at Desert Haveli Resort and Camp. You can enjoy the camel ride across the sand dunes followed by bird watching and witnessing the mesmerizing views of nature in the sky. And by chance if you get lucky you can have a sight of deer roaming around in the desert during your desert safari. Desert haveli resort and camp is one of the best resorts in Jodhpur providing you the gateway to these amazing adventurous experiences like camel safari and desert safari along with your friends and family, so you can have fun filled and exciting vacation days; which you can remember throughout your life. And that’s why it is one of the best family resorts in Jodhpur.